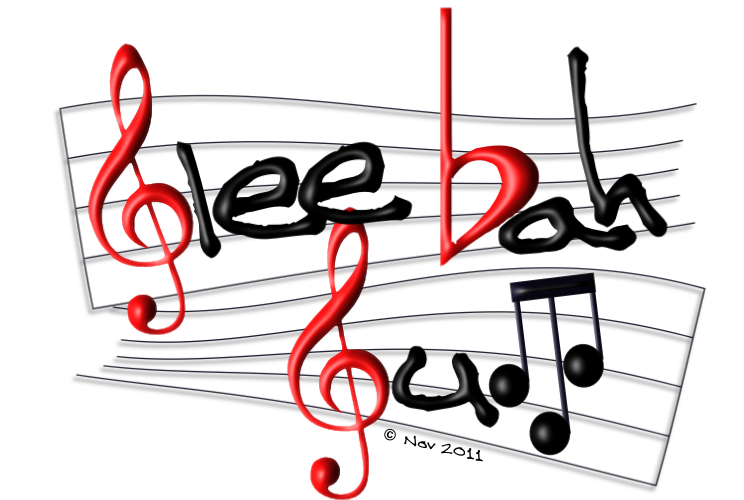 Welcome to the online home of Glee Bah Gum A community glee club for all ages based in Sheffield. Why not come along to a rehearsal and see how we do things. Just click 'Getting Involved' to find out more information.